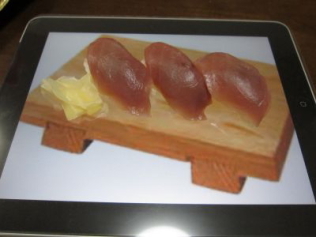 While the iPad may or may not revolutionize the way we consume media, it does have the potential to enhance the way we eat. 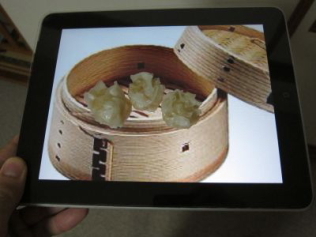 "Let's start a new life with iDish"
Introducing iDish, a new concept by iPad enthusiast shiinaneko that transforms the device into a versatile dinner plate. 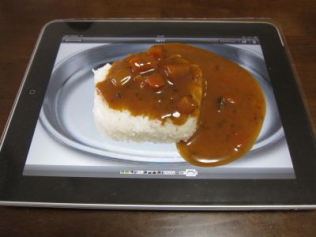 To use the iPad as an iDish, simply perform a Google image search to find your dish of choice. 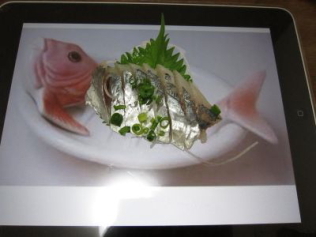 For a nice selection of sushi dishes, try searching for "sashimi" and "dish" (刺身, 皿). 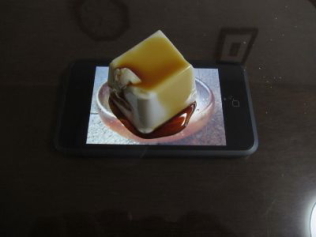 Display and resize the image, and you are ready to eat. 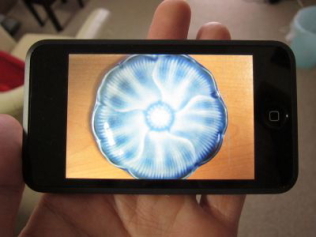 The iPhone/iPod Touch can also be used as an iDish. 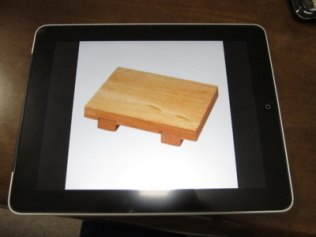 The compact size is suitable for soy sauce or small servings of tofu. 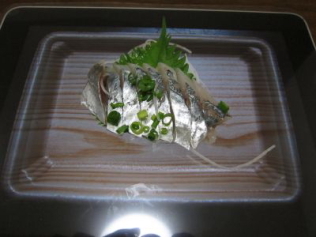 Of course, iDish is also suitable for cuisines other than Japanese. disgusting, stupid, and will ruin the device. Uh.... that's sort of the point. Ha, this is great! Best use of iPad yet. Ya'll are idiots, the screen is made of GLASS. You of course could run into some issues if you let soy sauce (nice 'n electrolyty) seep into the crack surrounding the screen, or into the home button, but otherwise you'd be completely fine. Even if it does scratch, it's not like we use it to look at stuff with. Crap, learn2logic. SERIOUSLY!?!?!?! 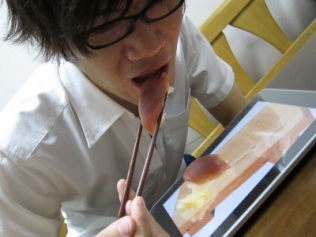 It's not bad enough that you want to use your screen to eat off of, but to even impose using your I-phone to hold SOY SAUCE? Come on! I can sympathize with some people who hate apple, and use this as a way to get back at it, but damn. Or maybe humanity's sense of humor is evolving? ewww. peoples fingers have been on there! Sorry but I hate getting electronic devices sticky anyway, why would I want to intentionally eat food of it? Stupid, pointless. 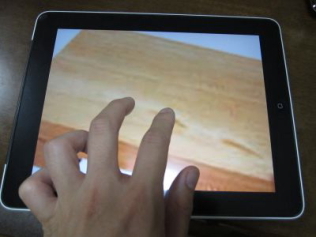 I think people don't really understand that this is a satire on useless iPad apps.